Starring: Chris Pratt, Elizabeth Banks, Margot Robbie, Alison Brie, Jonah Hill, Nick Offerman, Stephanie Beatriz, Channing Tatum, Tiffany Haddish, Will Arnett, Charlie Day. 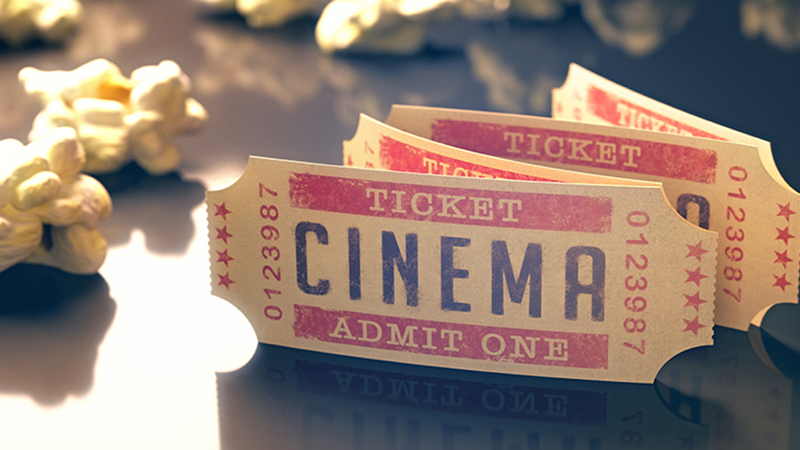 Checkout our top offers at Dome Cinema for better film experience. 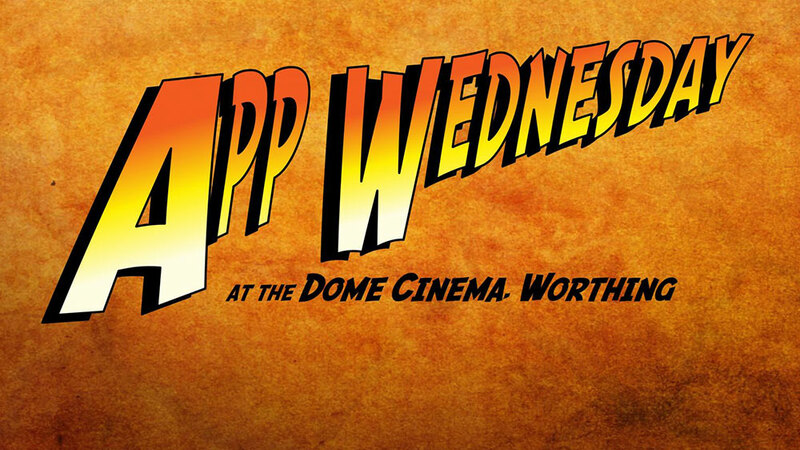 Dome cinema has special screenings like Autistic friendly, Subtitled, Disability Friendly and more. Click here to know more about special prices for some screenings. Please check our ticket prices here. 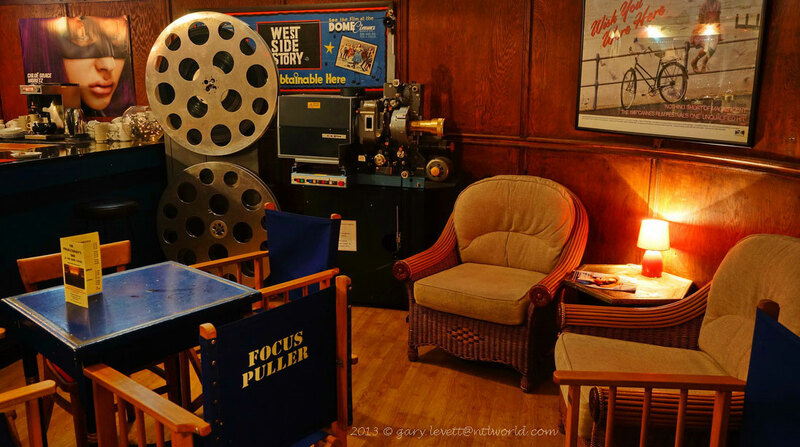 The Projectionist's Bar is open to cinema and non-cinema going customers. Cinema customers may take their drinks into the auditoriums in glasses, though we do ask that glasses are brought out after the film. We serve tea and filter coffee, as well as a range of cold drinks.